There are more than a billion photos taken each and every day, and that means that more often than not someone catches a picture of something truly amazing. Capturing an image at just the right time is incredibly difficult to do, but as the images in our list show, it’s not impossible! Whether it’s an awesome picture of a dog eating a bubble, or the flames from a fire forming in to what looks like a skull with beautiful golden hair, these images will surely amaze you. 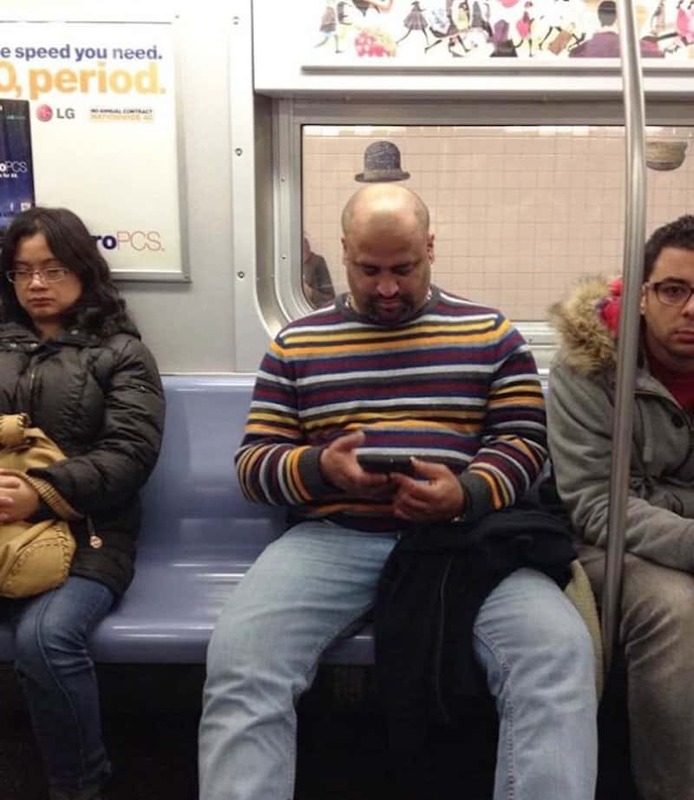 So, if you want to see some hilarious photos that were taken at just the right moment, read on! 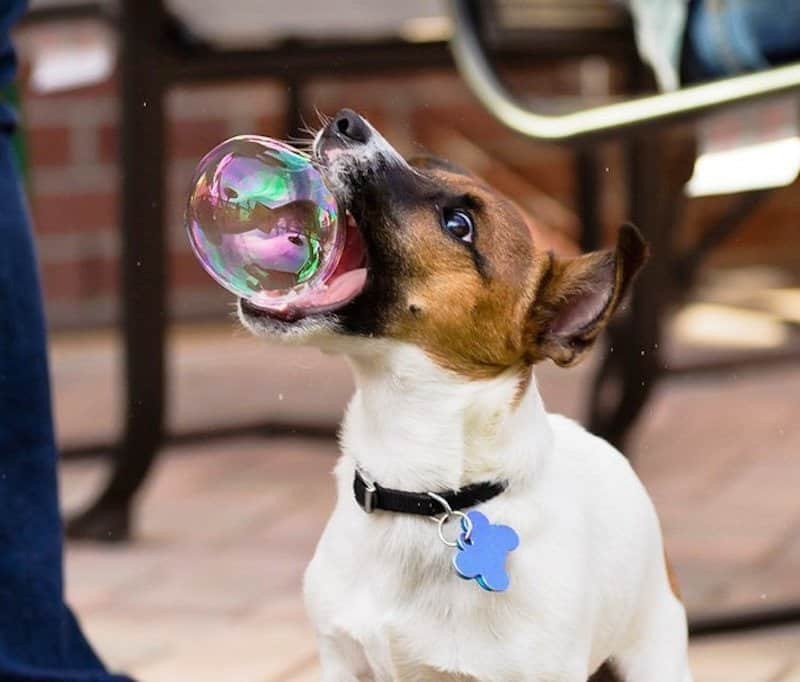 That’s the cutest little bubble eater we’ve ever seen. Don’t you just love how small his hat is? 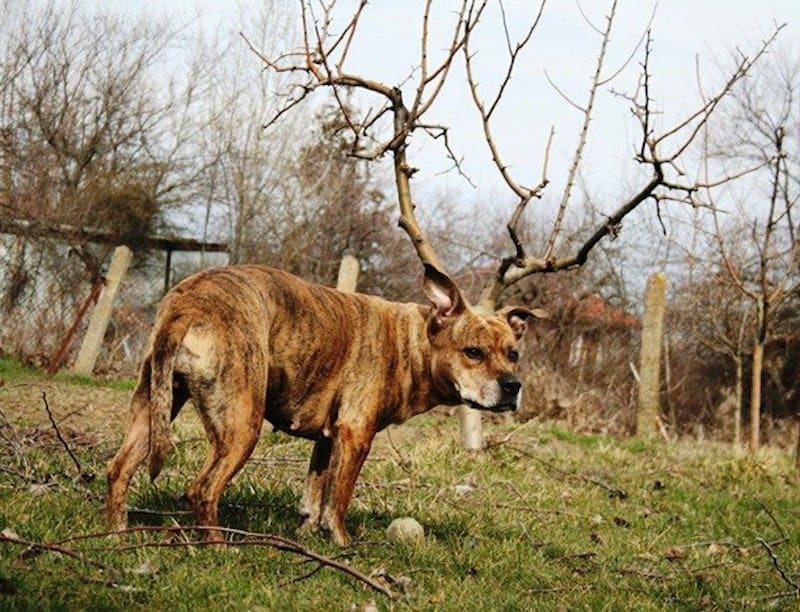 Taken at the right time, you could make your dog look more like Rudolph. 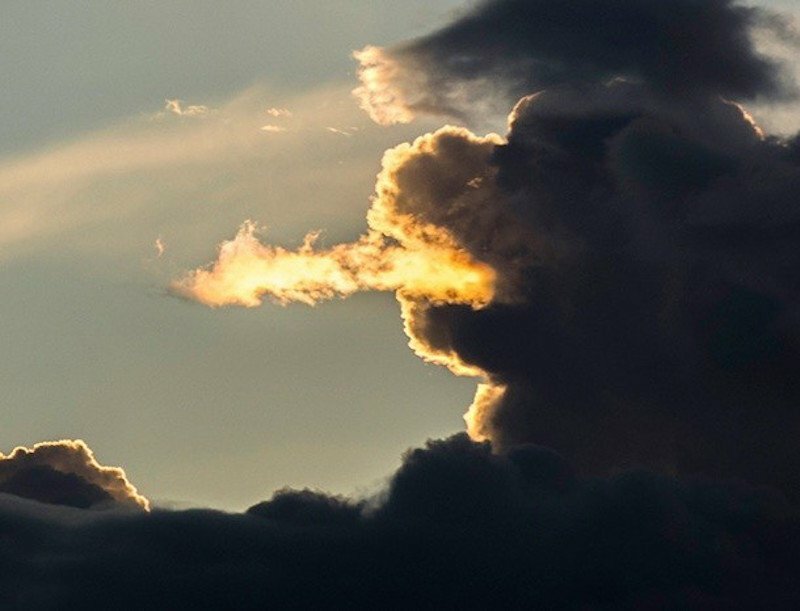 That is the most amazing cloud we’ve ever seen! 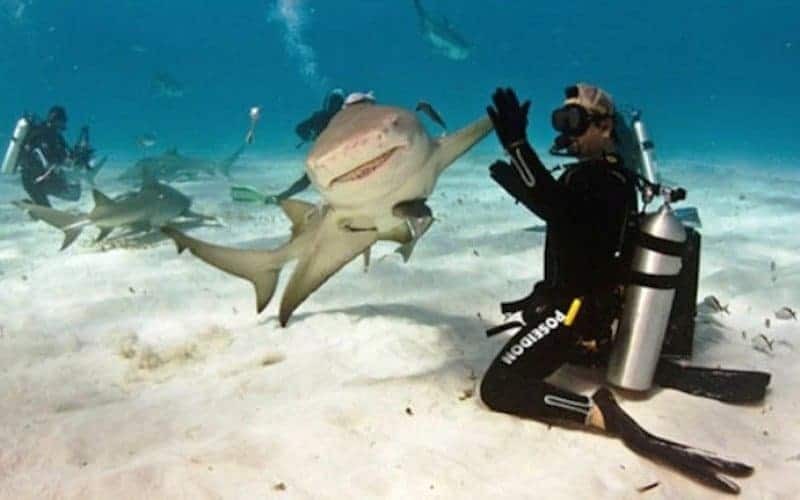 Isn’t it cute that sharks give high fives to snorkelers? Or is it a high-one, since they don’t have fingers? 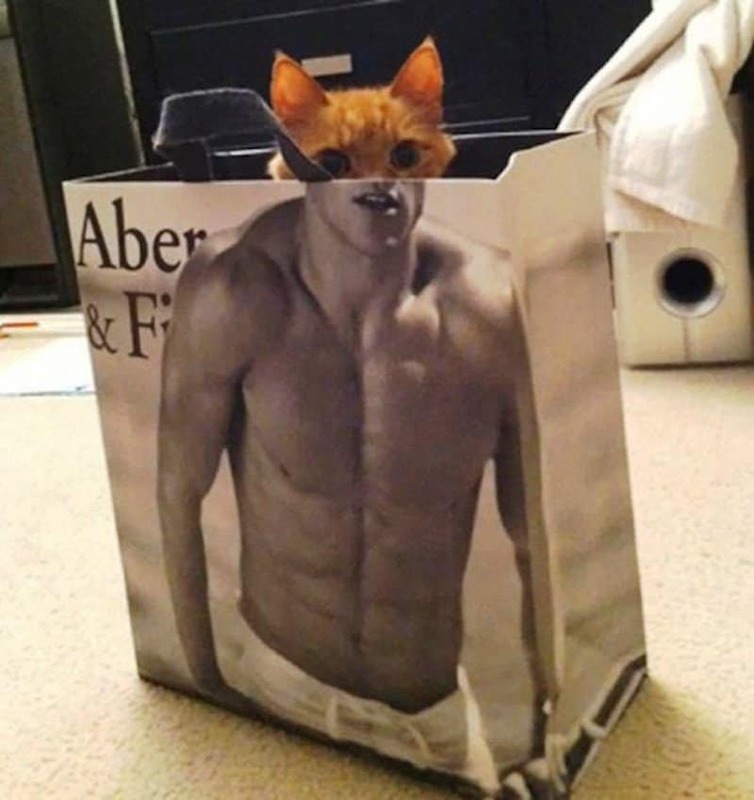 What nice abs you have there little cat. 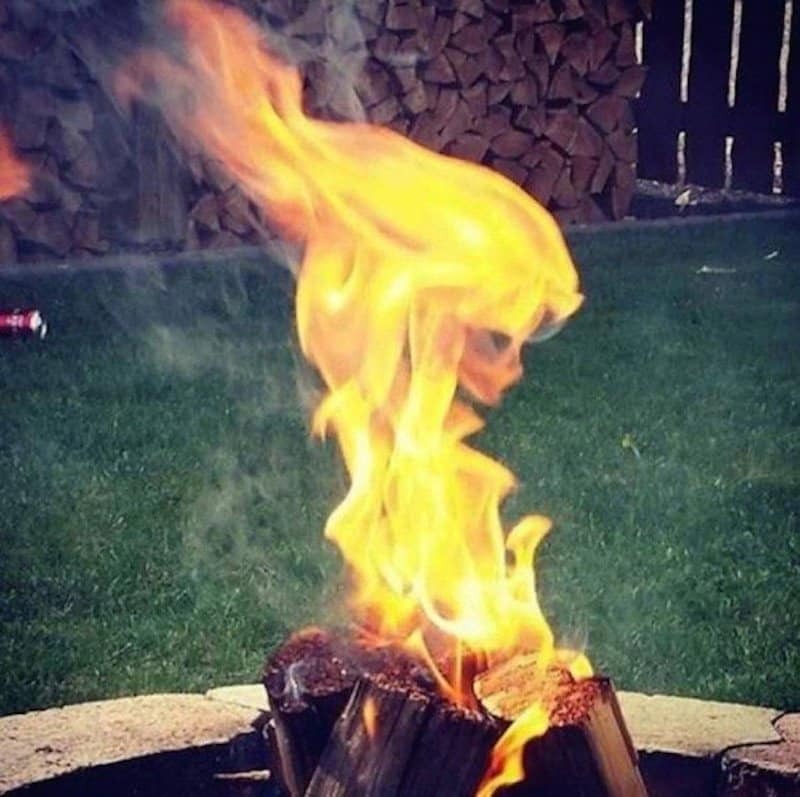 Ghost Rider, is that you? 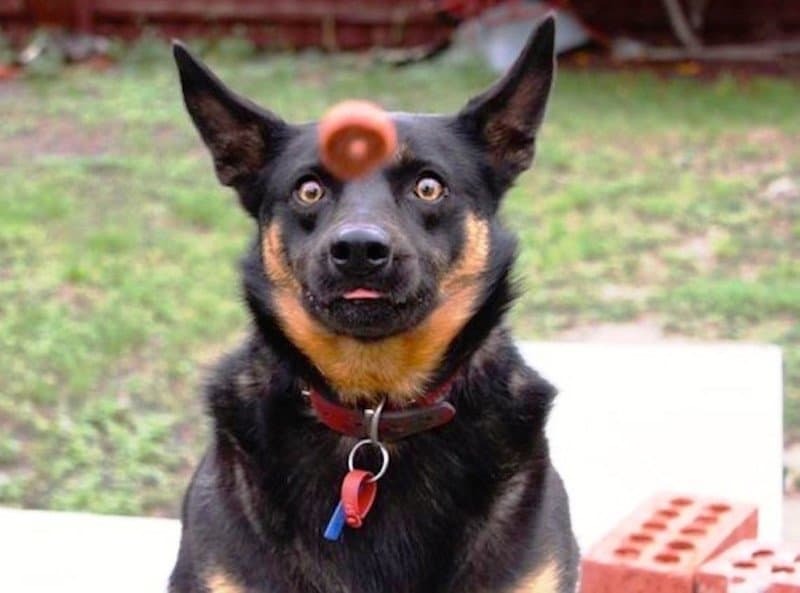 This dog looks very surprised to be seeing a treat coming straight for him. 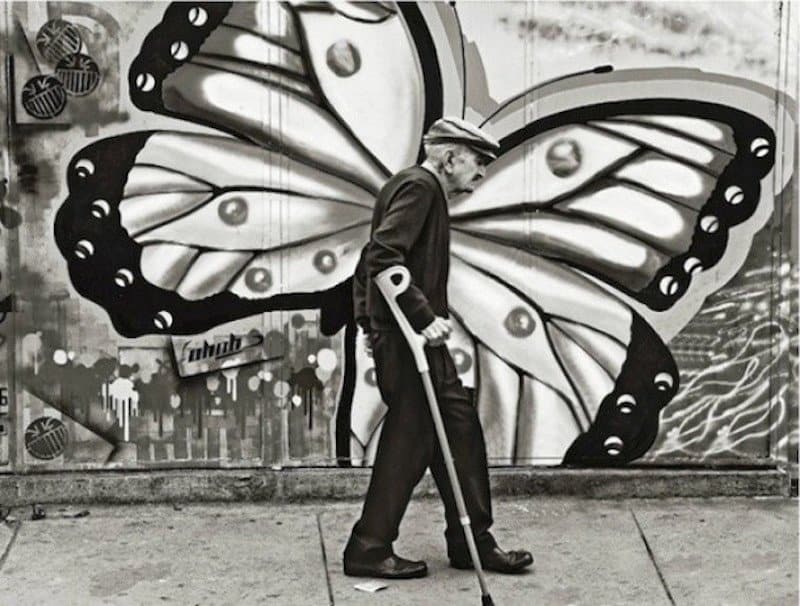 The old man has lived through his caterpillar years, now it’s his time to be a beautiful butterfly. 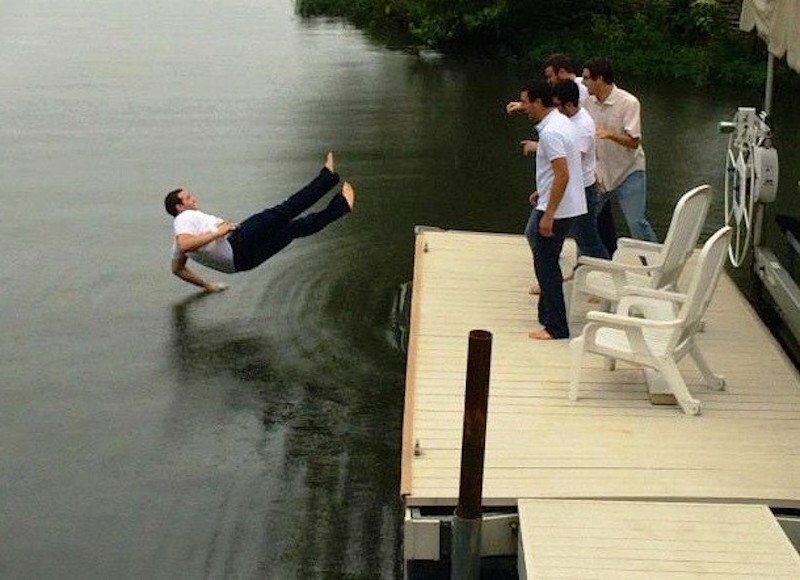 This guy is so good at break dancing that he can do it on water — maybe he’d make Jesus jealous!